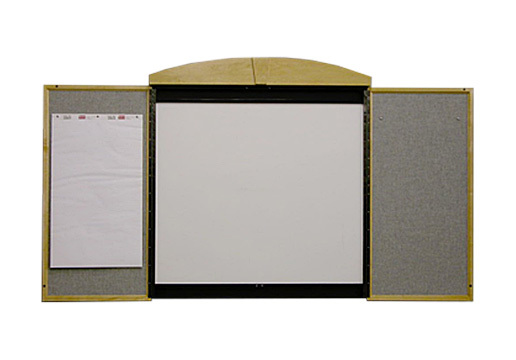 All visual boards are 48″ tall before cap. 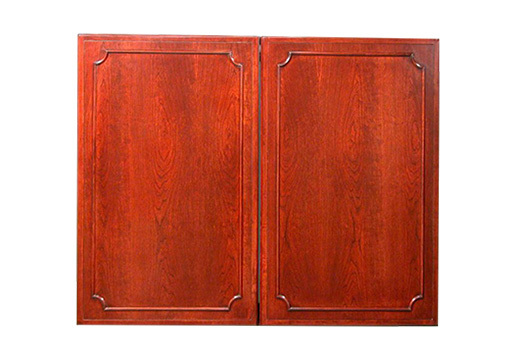 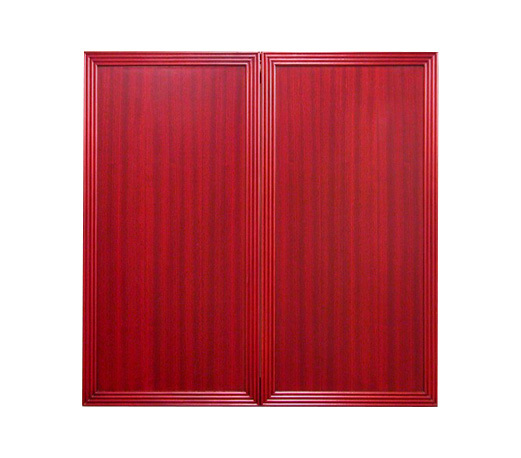 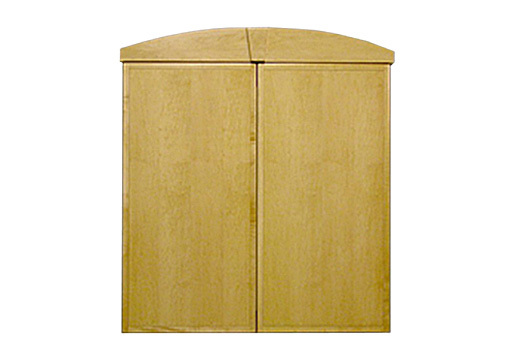 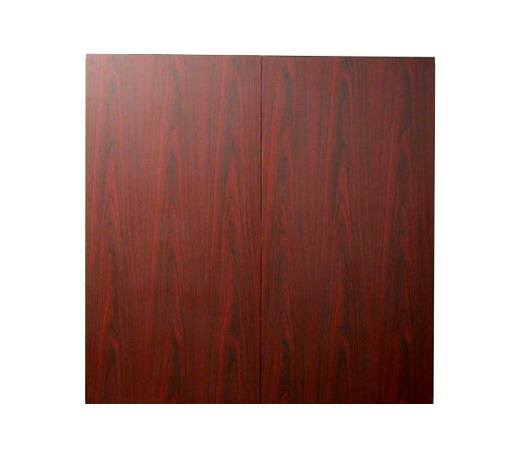 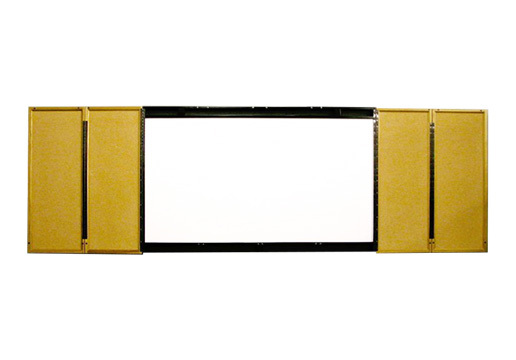 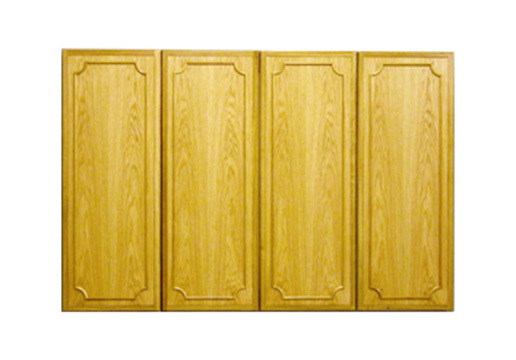 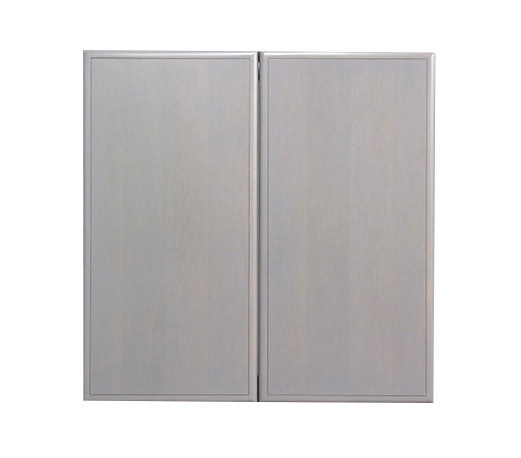 48″ and 60″ wide board doors are single hinged. 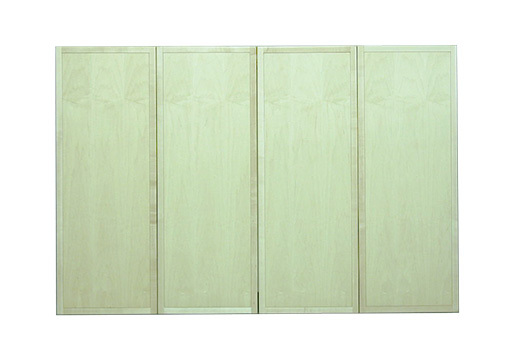 72″ wide boards are double hinged and bi-fold doors. 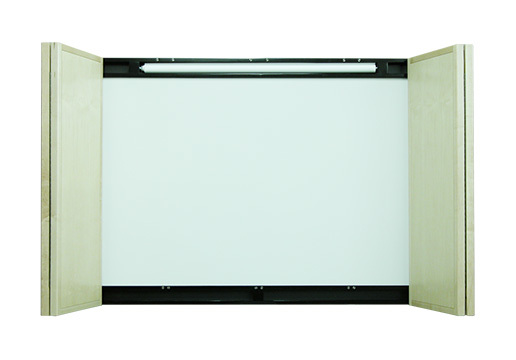 Black wood frame with magnetic dry erase center board. 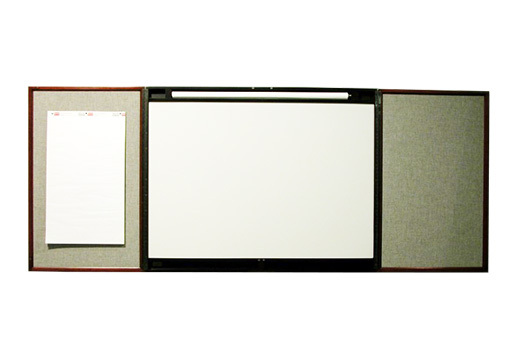 Boards come with a starter set of markers and eraser.